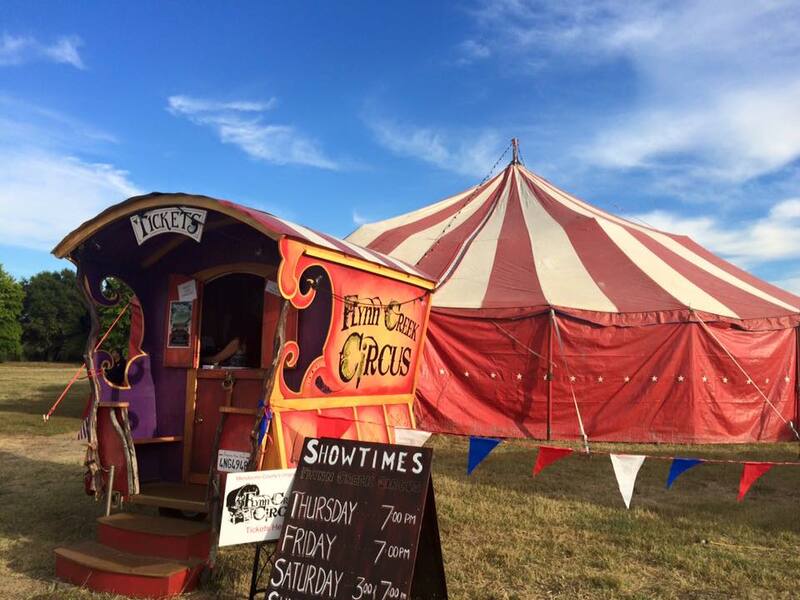 experience starts at our gypsy inspired ticket booth designed by Artstruct Inc. As you enter the tent you will smell the butter popcorn and cotton candy while your eyes are drawn to hand painted detail on our colorful vintage tent. Performers will greet you as you take your seat in a charming garden bench with your family and friends. The show is a mixture of old and new. 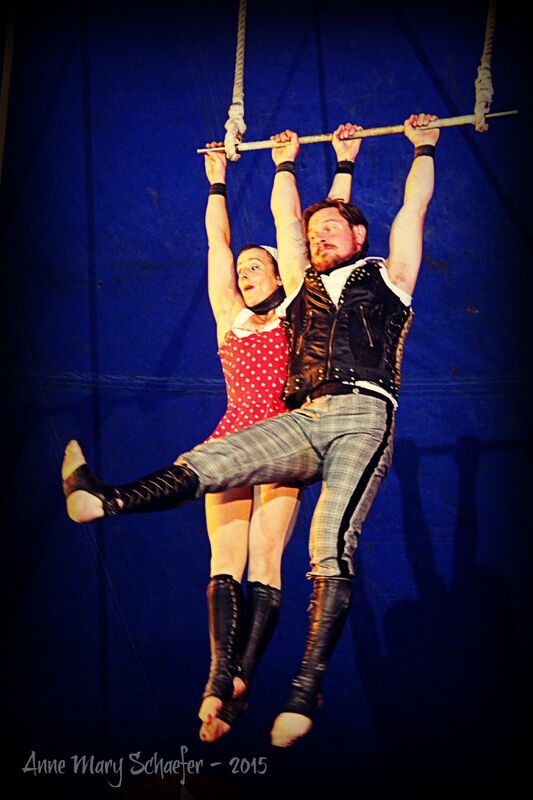 Chinese Pole, trapeze, hula hoop, aerial rope, and teeterboard are some of the highly skilled acts that will light up our stage this summer. We are proud to present the Selyna and Dany Bogino from Milano, Italy. Well known for their incredible skills in foot and hand juggling and widely considered the best in the world, the Boginos are an exciting addition to this year’s line up.